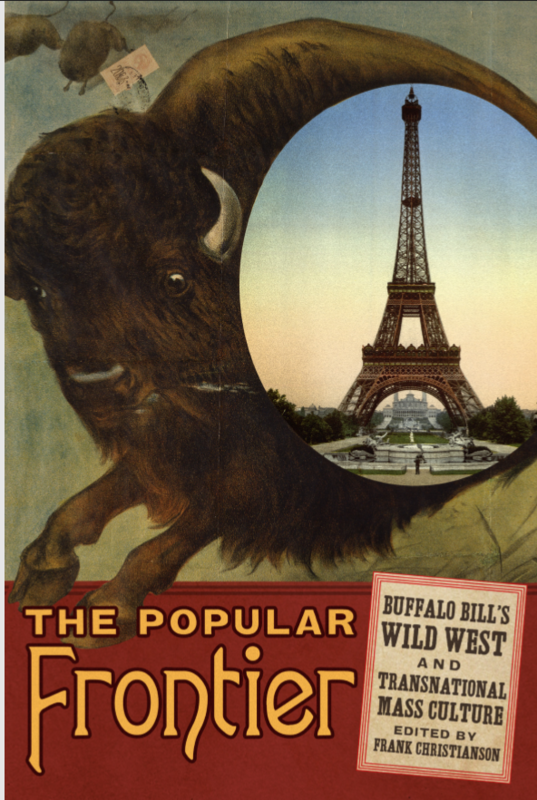 The Popular Frontier: Buffalo Bill’s Wild West and Transnational Mass Culture explores the tour’s impact on European culture, and, in turn, how Americans understand that impact. The collection of essays is part of the William F. Cody Series on the History and Culture of the American West. Kamila Kudelska spoke with the editor of the book, Frank Christianson, on the importance of the transatlantic tours in Europe and how they eventually impacted America’s national identity. Teachers and educators globally are beginning to incorporate technology more in their classrooms. Microsoft’s Skype in the Classroom breaks the walls of classrooms, allowing students to take virtual field trips to museums, zoos, and other institutions. One of the facilities is the Buffalo Bill Center of the West in Cody. The museum has situated itself to be one of the program’s most prolific partners. The Buffalo Bill Center of the West is in the midst of a major upgrade of the Cody Firearms Museum. The Museum’s Robert W. Woodruff curator Ashley Hlebinsky says it’s more than just a western firearms museum. She discusses the museum with Wyoming Public Radio’s Bob Beck. A new exhibit featuring the works of American painter John Mix Stanley will open at the Buffalo Bill Center of the West in Cody this weekend, thanks in part to a $40,000 grant from the National Endowment for the Arts. Peter Hassrick curated the exhibit. He says Stanley’s paintings of life in the American West in the 19th century are distinguished from his contemporaries. "He approached it as fine art as opposed to documentation, as fine art as opposed to ethnographic studies," he says. He also says a comprehensive presentation of Stanley’s work is long overdue.